Home / Unlabelled / Buhari's Government Has Failed Nigerians - Northern Elders . Buhari's Government Has Failed Nigerians - Northern Elders . 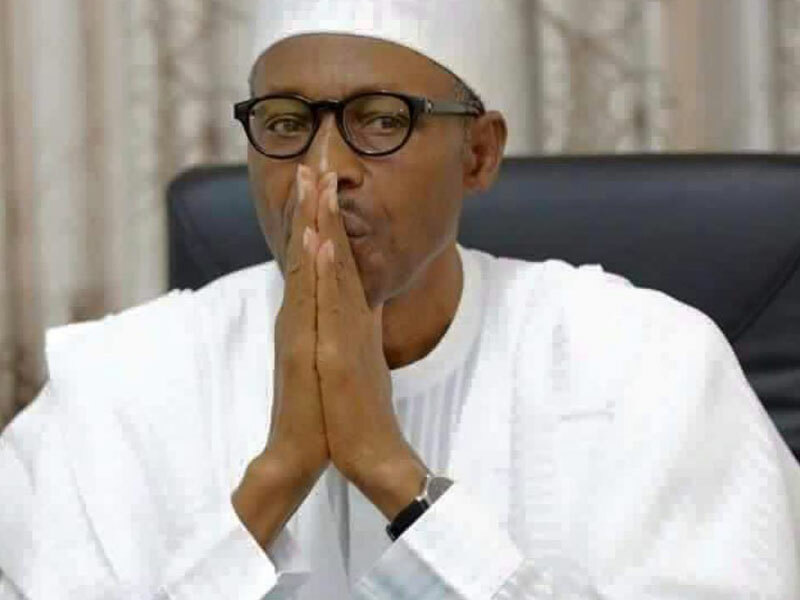 President Muhammadu Buhari has been blasted by the The Northern Elders Forum, NEF, stressing that the current insecurity in the North showcases leadership failure and irresponsibility of governance. “It has become imperative for the forum to call President Muhammadu Buhari to respond to threats faced by northern Nigerians following incessant killings in some states,”he observed.